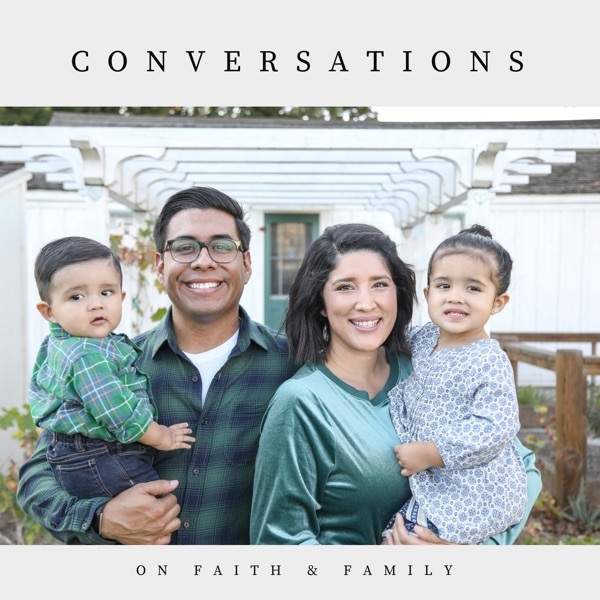 In our latest podcast, we are excited to have Pastor Marcel & Rocky Muniz from Praise Chapel Pasadena join us! Listen as they share a church update and share their heart about the call to be pastors. Enjoy!